Developer Rovio has had enormous success with Angry Birds. The series debuted on the iPhone back in December 2009 and has since remained one of the most sold games in the App Store. From today’s earnings release for the full calendar year of 2011, the Espoo, Finland-headquartered company hit an astounding 648 million Angry Birds downloads by the end of 2011. Total number of active monthly users across all platforms reached 200 million, helping Rovio book a cool $106.3 million in revenue. The number of active users grew considerably from the 40 million people who were regularly playing Angry Birds games as of March 2011. CEO Mikael Hed hinted that Rovio is developing “future products” based on “the heavy investments made in 2011”. 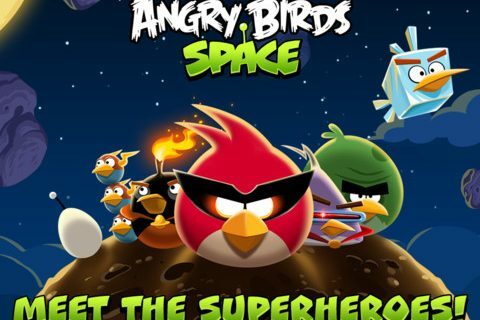 Angry Birds Space, Rovio’s latest installment in the series, has officially become the fastest-selling mobile game, having been downloaded 50 million times across platforms in the 35 days since its March 22 launch. The pings vs. birds series currently consists of Angry Birds, Angry Birds Seasons and Angry Birds Rio games, available across mobile platforms, on Facebook and Mac and PC desktops. Three weeks ago, Rovio announced on Twitter that “something even bigger” is coming. So, where does the company get its revenue, apart from the Angry Birds series? It gets it from three businesses: Games, Advertising and Consumer Products. In fact, approximately one-third of 2011 revenues came from the Consumer Products segment which encompasses merchandising (think lucrative plush toys and such) and licensing. 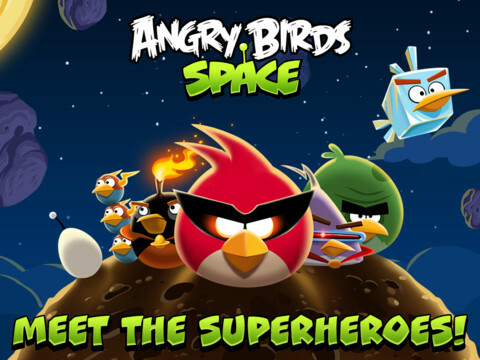 To give you a scope of the licensing business, Rovio was working together with more than 200 licensing partners in 2011 on developing new products and services within the Angry Birds franchise. 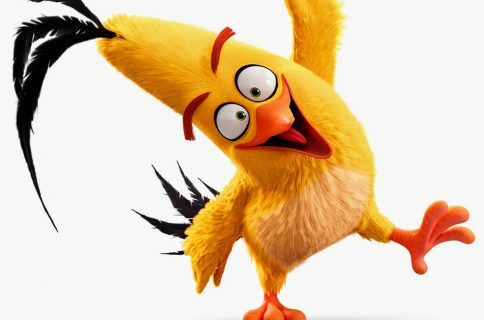 Though it’s been rumored that blockbuster earnings could lead to an initial public offering later this year, Rovio’s CMO Peter Vesterbacka (also known as the Mighty Eagle) gave TechCrunch’s Ingrid Lunden a “no comment”. Vesterbacka owns 3.1 percent of Rovio shares and The Next Web has more on their ownership structure. Anders Lindeberg, Rovio’s head of investor relations, told Reuters that “this company is preparing itself and getting ready”. 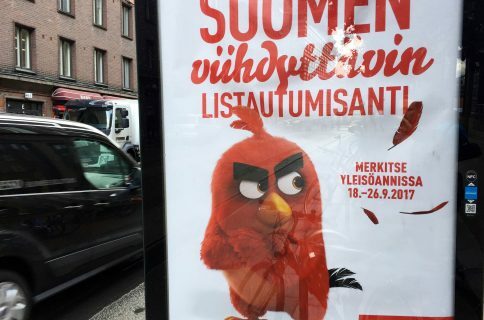 The word on the street is that Rovio will go with the IPO some time in 2013. Rovio’s been on a hiring spree, increasing head count from 28 to 224 during the year 2011. In my opinion, Rovio owes much of its success to Apple’s platform where most of the paid downloads occur. A Newzoo insight into the United States mobile gaming market has it that iPhone gamers spend five times more than Android gamers. Rovio’s earnings clearly demonstrate just what’s achievable with a highly engaging game on the iOS platform. Wouldn’t we be all this successful?